Lot Size: 0.32 Acres / 13734 Sq. Ft. Directions:Make a U-turn at Skyview Dr onto Town Center Blvd.Turn right onto Lord Barclay Dr.Turn left onto Ainsworth Dr.4703 Ainsworth Dr, Orlando, FL 32837-5450, 4703 AINSWORTH DR is on the right. SchoolsClick map icons below to view information for schools near 4703 Ainsworth Drive Orlando, FL 32837. MFRMLS data last updated at April 20, 2019 9:26:21 AM PST. Home for sale at 4703 Ainsworth Drive Orlando, FL 32837. 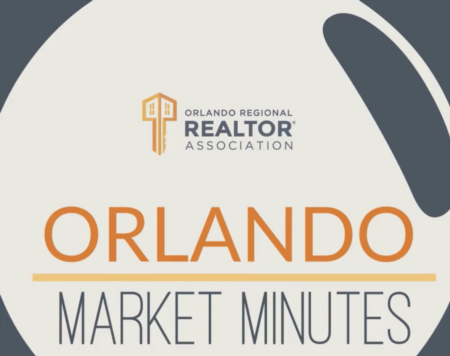 Description: The home at 4703 Ainsworth Drive Orlando, FL 32837 with the MLS Number O5760344 is currently listed at $435,000 and has been on the Orlando market for 77 days. 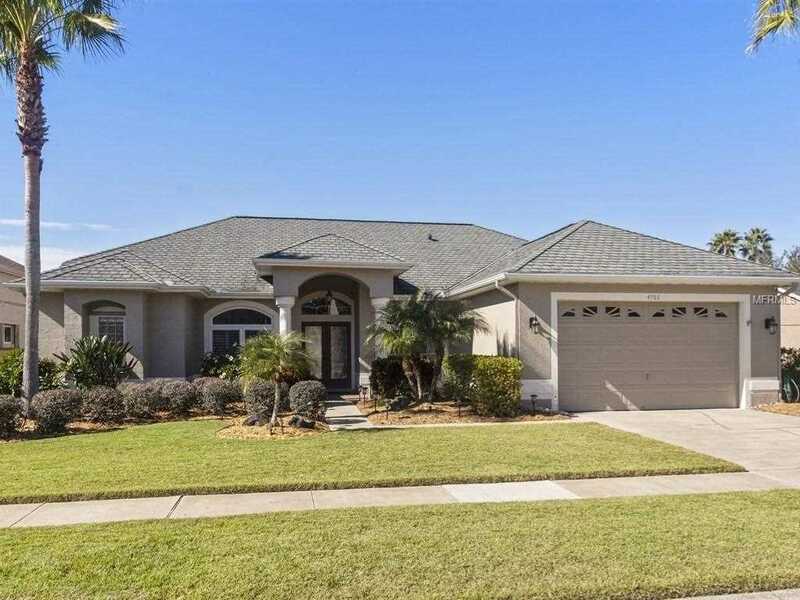 You are viewing the MLS property details of the home for sale at 4703 Ainsworth Drive Orlando, FL 32837, which is located in the Hunters Creek Tr 335 Ph 02 subdivision, includes 4 bedrooms and 3 bathrooms, and has approximately 2465 sq.ft. of living area.